Louis Tomlinson Has Confidence in His Category for X Factor - "Full of Great Vocals"
Louis Tomlinson tweeted about his X Factor category today saying, “The last two days have been proper fun and giving me even more confidence in my category. Judges houses is gonna be full of great vocals!” Louis is looking after the boys category on X Factor and his tweet made fans wonder if he just got done taping his Judge’s House segment. The last two days have been proper fun and giving me even more confidence in my category. Judges houses is gonna be full of great vocals! 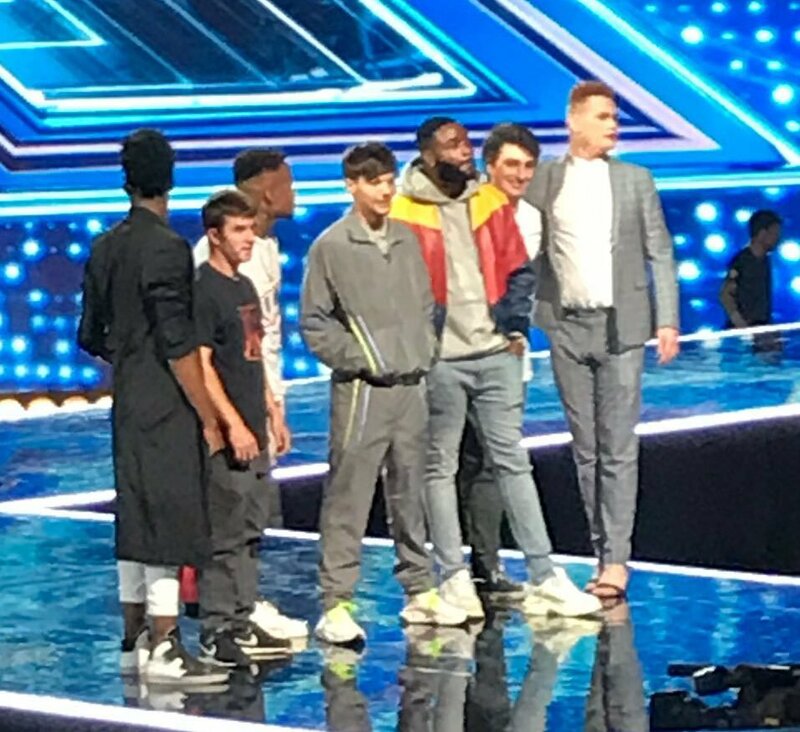 SPOILER ALERT- Louis’ group of boys is made up of Dalton Harris, Armstrong Martins, Anthony Russell, JSoL, Brendan Murray, and Thomas Pound. There were rumors Louis was headed with the boys to Ibiza or Barcelona, but given Louis’ recent UK sightings, some are wondering if they stayed close to home in London. Louis posted a selfie from what appeared to be the UK on Sunday, was spotted with fans in the UK and took pics on Tuesday, and was spotted again yesterday so he’s clearly had a busy week! Collaborator Infinity continues to tease the song All Along, which fans found was recently registered with Louis as one of the songwriters. 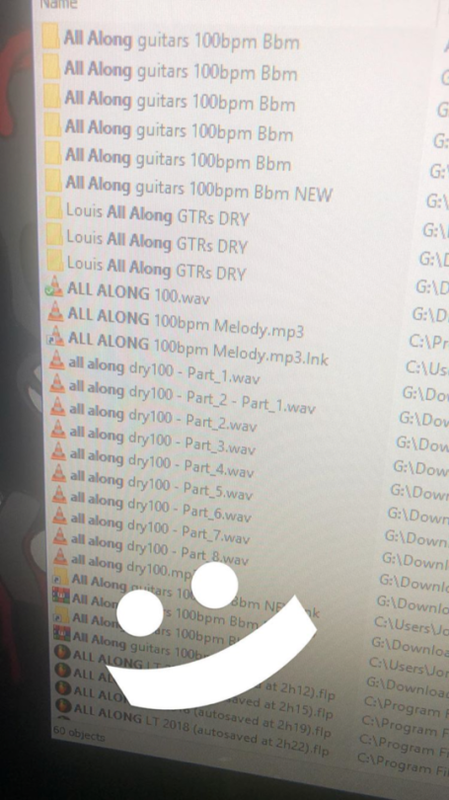 He posted a picture of a screen showing all the parts that went into the song (which he said was not mixed or finished). Louis’ album should be out later this year or early 2019. It’s likely he’ll release a single around the X Factor finale in December and perform the new single on the show.